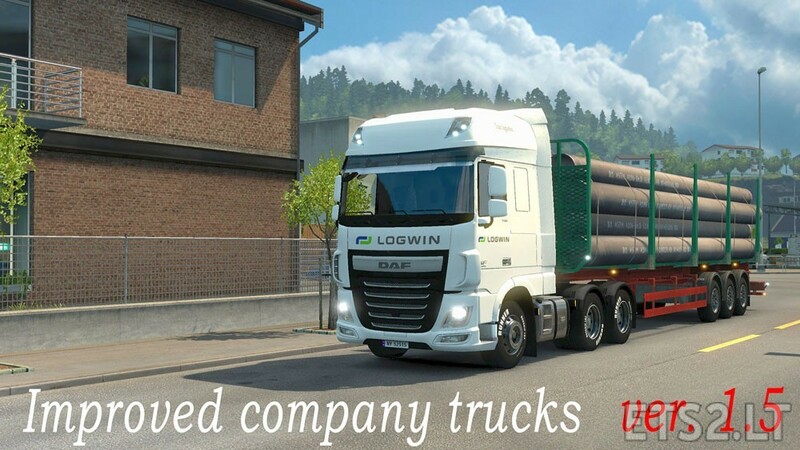 – Mod is compatible with all map, cargo, trailer, graphic, sound and physics mods. seems nice whats written in Distription, Gonna try it! Thanks. why the trucks start with technical problems?